Well a quick look out of the window shows total cloud cover and rain here in Cockermouth! 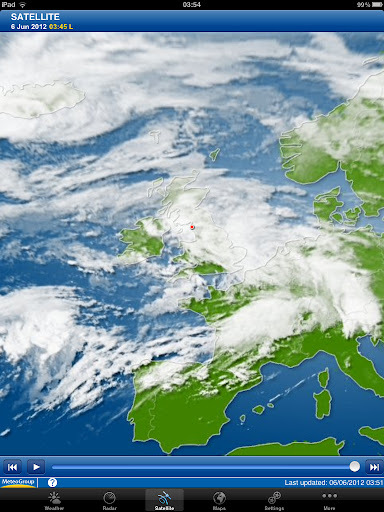 A look t the satellite images show that most of the country is covered and so sign of any gaps for the next few hours. So it's plan B and watching the transit on the Internet then!